The Colin Powell School’s Master’s in Public Administration (MPA) program prepares students to be leaders and managers in government, nonprofit organizations, and social enterprises. Our students bring a passion for solving social problems, a strong work ethic, and a commitment to serve with integrity. Our graduates have found meaningful careers performing budget analysis at the Governor's Office, managing public health programs in South Sudan, guiding the strategic planning of charitable foundations, advocating for disability rights, and creating a nonprofit to treat and prevent drug addiction. Hands-on learning is at the core of our program. Students develop adaptability, emotional intelligence, and creative problem-solving skills through team projects that get them out of the classroom and engaged with New York City communities. Our curriculum teaches practical management skills, including impact assessment, budgeting, strategic communications, data analysis, and behavioral economics. Students learn from faculty who are experienced practitioners in their fields. With generous support from the Charles B. Rangel Center for Public Service, we offer our students Changemaker Scholarships, summer internship stipends, and career development. Our small size - about 20 students per class - facilitates professional relationship-building among our network of students, faculty, and alumni. As a proud member of the Colin Powell School, we offer access to leaders and policymakers. We envision a world in which all voices are part of the discussion of social problems, where diverse perspectives foster creative and original approaches to social change. Our program, located on the culturally rich CCNY campus, embedded in historic Harlem, brings needed voices to public service. Are you ready to create the change you envision? Sign up on our prospective student list, follow us on social media @mpaccny, and join our community of dedicated social changemakers. 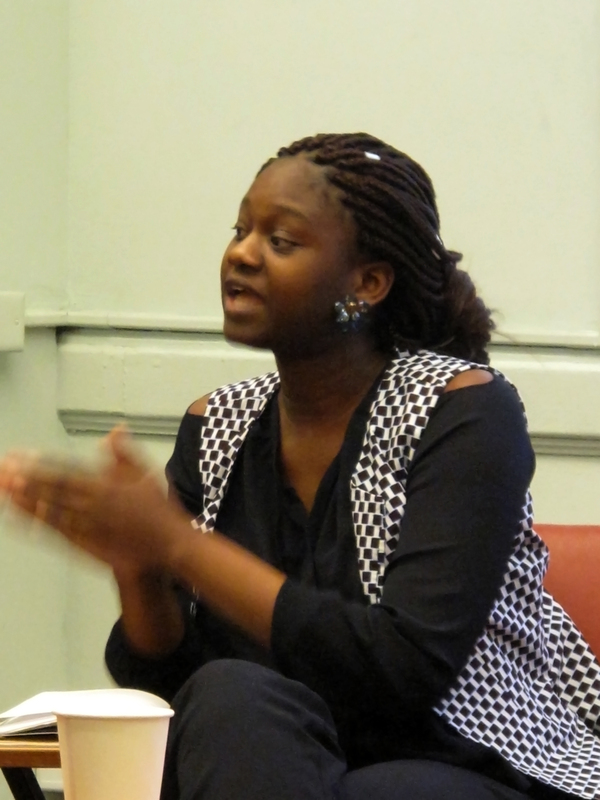 MPA alum Belkissa Doumbia led a heritage trip to West Africa with NYC high school students. 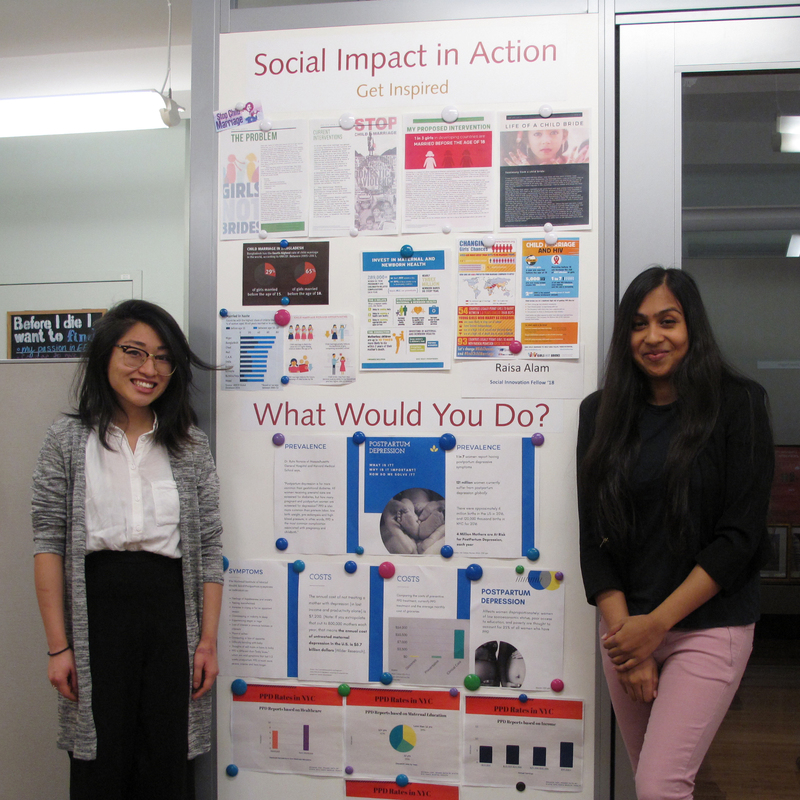 Social innovation fellows present policy interventions on diverse social problems. "This is not just my degree; it is my husband's degree and my children's degree."